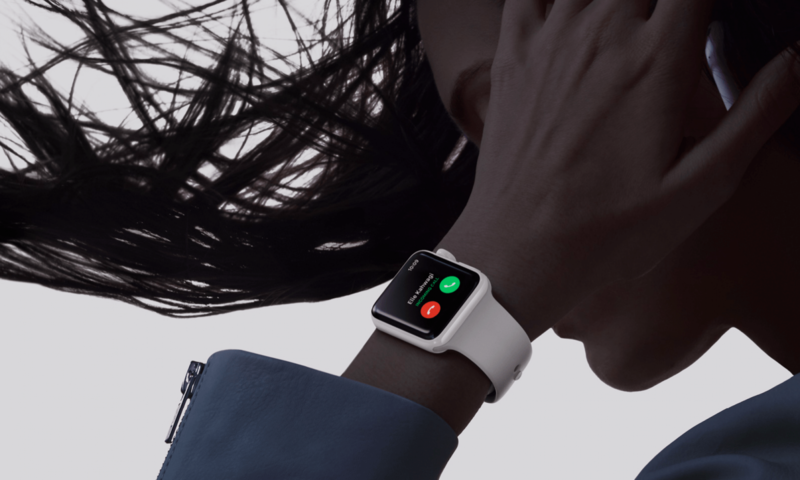 While Apple offers an array of beautiful bands for the Apple Watch, you’re not limited to their offerings. There are plenty of third-party band to choose from, both Apple replicas and unique styles. 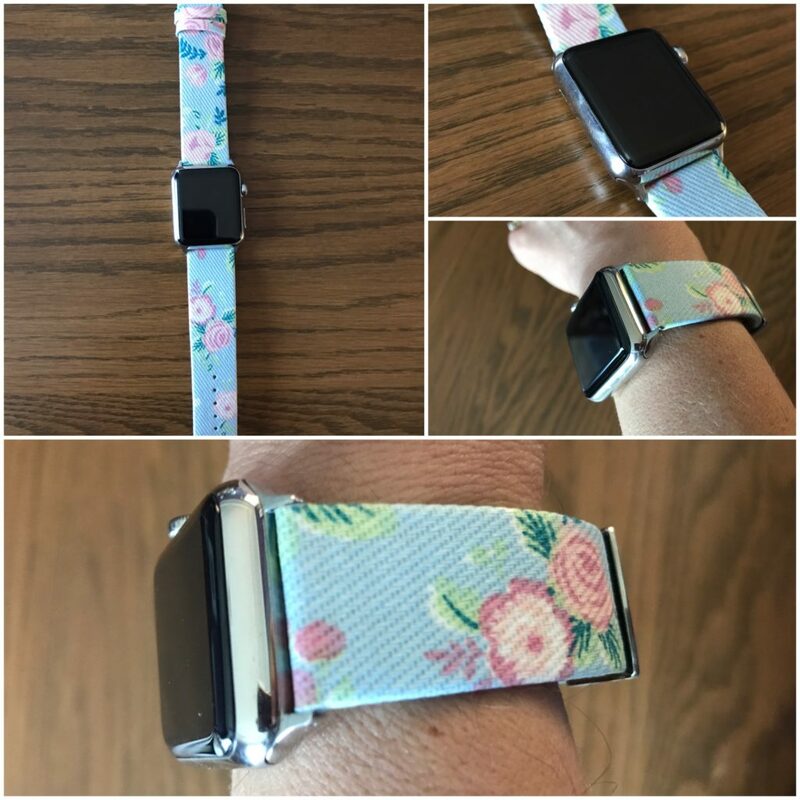 Third-party Apple Watch Bands from Belgian company Fabricovers come in a variety of fabric and leather styles to give your Apple Watch a custom look. Fabricovers was kind enough to send me one of their bands, though the fabric color I selected no longer appears to be available on their site. It’s a lovely light blue floral print. But there are plenty of other band styles from which to choose. Fabricovers has some leather bands that are similar in style to Apple’s. They also have some bright colors not found in Apple’s lineup. But what makes Fabricovers stand out from other brands is their fabric styles, which include stripes, stars, plaids, florals, and polka dots. The band is beautiful, though a bit stiff. I would imagine the band will soften up over time. It was too big for me as is, with my 145mm wrists. I need to have another couple of holes punched in the band for it fit me snugly. The 100 percent cotton fabric itself is substantial and solid-feeling. It brings to mind the sort of fabric used to make shoes, not clothing. The backing of the band is either leather or vegan leather, which is quite comfortable against the skin. The adapters that connect the band to the Apple Watch are high quality and fit perfectly. The watch band has two keepers, one fixed and one adjustable. Each Fabricovers Apple Watch band is available in 38mm or 42mm, with either Space Gray or Silver adapters. The fabric bands run €38.99, which is about $44.00 at the moment. Fabricovers also offers matching cases for your iPhone, iPad, as well as other tablets and watch bands. They also make custom designs. Check out their website here.